Growing up in Newfoundland, one of our staples of course was cod, and to keep it for winter, salt cod. Cooking salt cod also generally led to fish cakes for leftovers, and these are still one of my favorite foods. But another staple for many was canned corn beef, and corn beef hash. Combining the ideas from these two staples leads to ….. Meat Cakes! 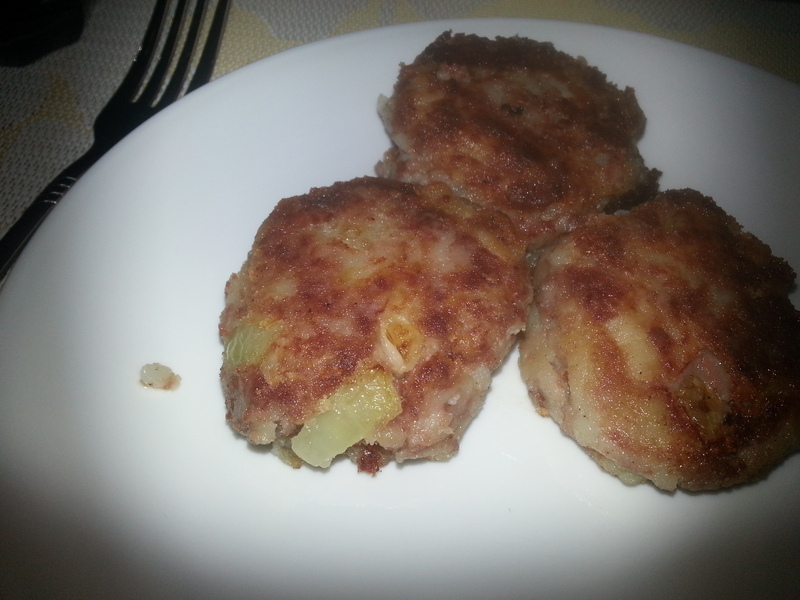 Fry some onion, mash some left over potato, mix it with some canned corned beef, form into patties and fry, and yum! We’d generally serve with bread, mixed pickles, pickled beets. 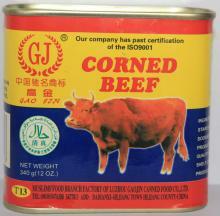 Just a reminder to myself as much as anyone, but we used to call Corned Beef, Bully Beef!